Are you looking for a rewarding and fulfilling career that allows you to give back in some way? Meaningful work is satisfying work, and researchers have found that meaningfulness is more important to employees than any other aspect of their jobs including pay and rewards, working conditions and opportunities to advance. But what gives work meaning? Studies show that one of the biggest predictors of job satisfaction is having the ability to help others or contribute to society in some way, which is why careers in areas like nursing, community services and counselling tend to be so fulfilling. So if you’re currently choosing a career or hoping to change jobs, here are seven social work courses that will enable you to pursue a satisfying career while also changing your part of the world. If you want to make a lasting impact on the lives of vulnerable people or even whole communities, a career in community services could be right for you. 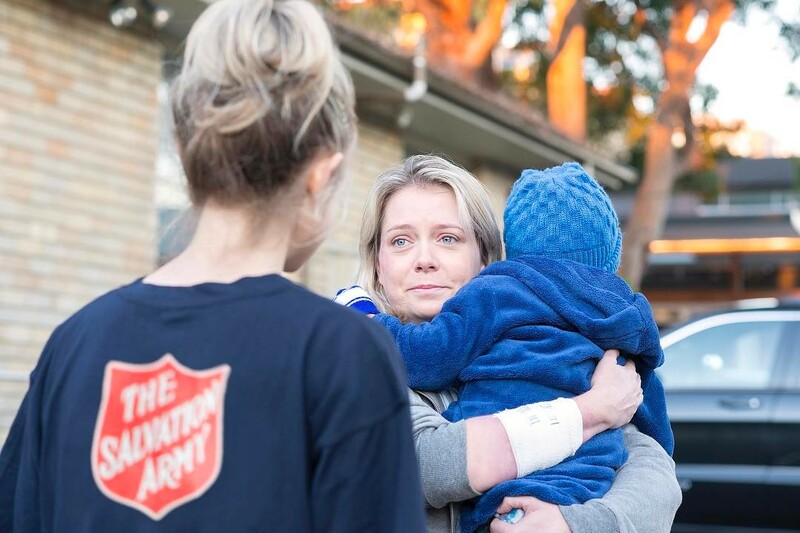 According to the Australian Bureau of Statistics, the number of people employed in community services has grown 51% over the last decade, and areas that have seen the biggest growth include childcare services, social assistance services and residential care services. The Diploma of Community Services will teach you to assess clients and provide them with counsel, link them in with the necessary services and develop plans that will address both their immediate and long-term problems. Open Colleges student and volunteer worker Omar Osman says he was excited to learn more about the art of communication and believes this social work course will help him both in his dealings with people on a day-to-day basis and when navigating government departments. Thanks to improved healthcare services and medical innovations, we’re now living longer than previous generations, and this means the demand for skilled workers in the Aged Care industry is also increasing. In fact, the number of jobs in Aged Care is expected to increase by 50% by 2019, so if you’re interested in working in this industry, the nationally recognised Certificate III in Individual Support (Ageing, Home and Community) could be just what you need to launch your career as a professional care worker. You’ll gain valuable skills that range from tailoring support to meet the needs of individual clients and supporting client independence and wellbeing to communicating and collaborating effectively with clients and their families. 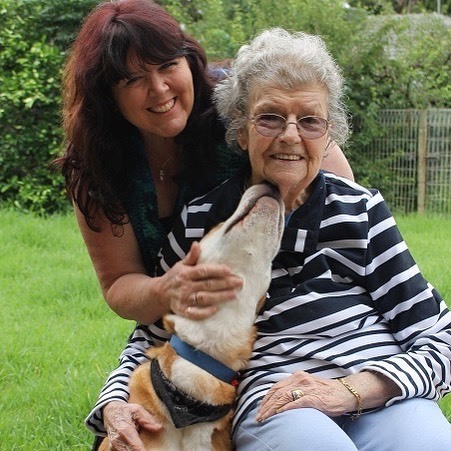 Former Open Colleges student and aged care worker Michelle Adams says completing the certificate enabled her to make a career change and gave her the personal satisfaction of making a difference in other people’s lives. If you enjoy interacting with people one-on-one and offering support and guidance, then working as a counsellor or case worker could be an excellent career choice for you. Thanks to technology, counsellors can now connect with clients all over the world in real time. A social welfare course like the Diploma of Counselling is a great starting point for anyone interested in pursuing a career in counselling, as it covers everything from interacting and communicating effectively with clients to core counselling methodologies and how to apply them. Open Colleges student Fumiko Unehara was working as an aromatherapist when she decided she wanted to study counselling and psychology. Her clients would often share details about their lives with her and she realised she enjoyed lending a sympathetic ear. “I’m proud that I finished the course. 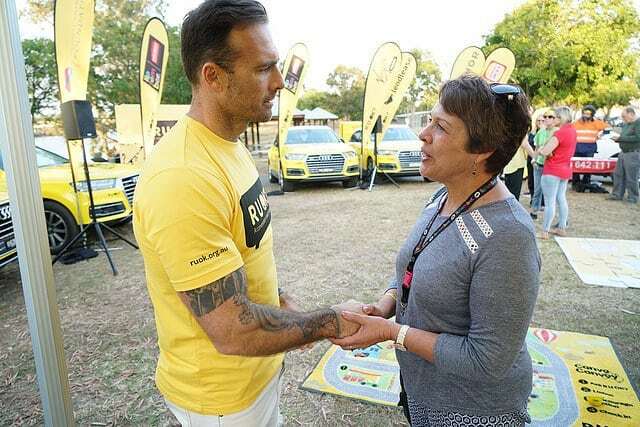 I’m passionate about connecting with people, so my dream is to be a counsellor,” she says. 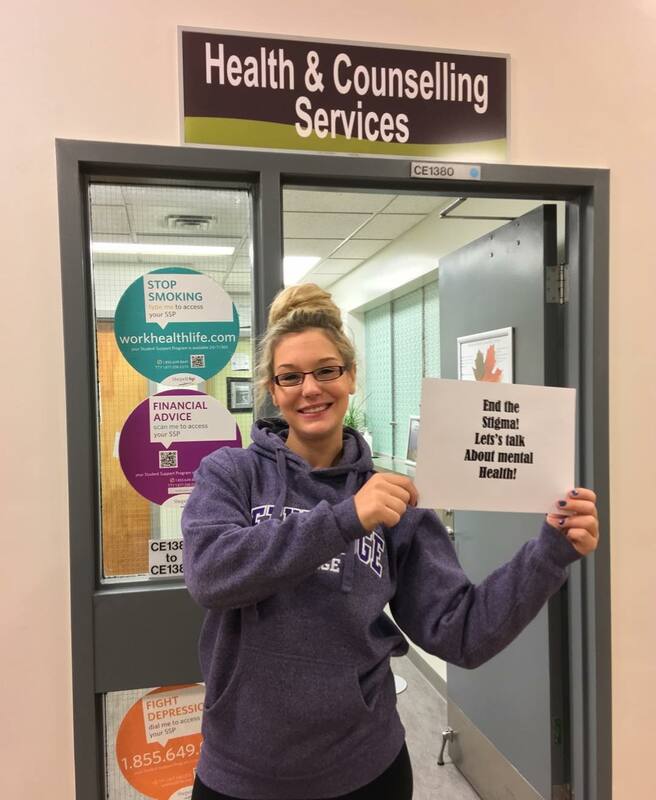 If you’re passionate about helping others and have a knack for listening but also know how to be direct with people when necessary, a career in addiction counselling could be a good fit for you. Drug and alcohol addiction often go hand-in-hand with mental health issues. Addressing the addiction is usually the first step to recovery for those who are struggling with substance abuse and mental health. Australia’s drinking culture is well established, and it’s estimated that more than 3000 deaths per year are attributed to excessive alcohol consumption. The Certificate IV in Alcohol and Other Drugs will equip you with the counselling skills necessary to deal with addicts and understand addiction. You’ll also learn to assess the needs of each client on an individual basis and develop personalised drug and alcohol treatment plans. Alternatively, by studying both the Certificate IV Mental Health and Alcohol and Other Drugs courses simultaneously (dual qualification), you'll gain a solid understanding of both mental health and addiction, and how one can have an impact on the other. At Open Colleges, we believe mental health really matters. Read the series here. With disabilities affecting nearly 20 percent of the Australian population, there’s a high demand for skilled professionals in the disability services sector. According to a report released by the Australian Government, around 250,000 new jobs are expected to be created in the Healthcare and Social Assistance sector in the next five years. 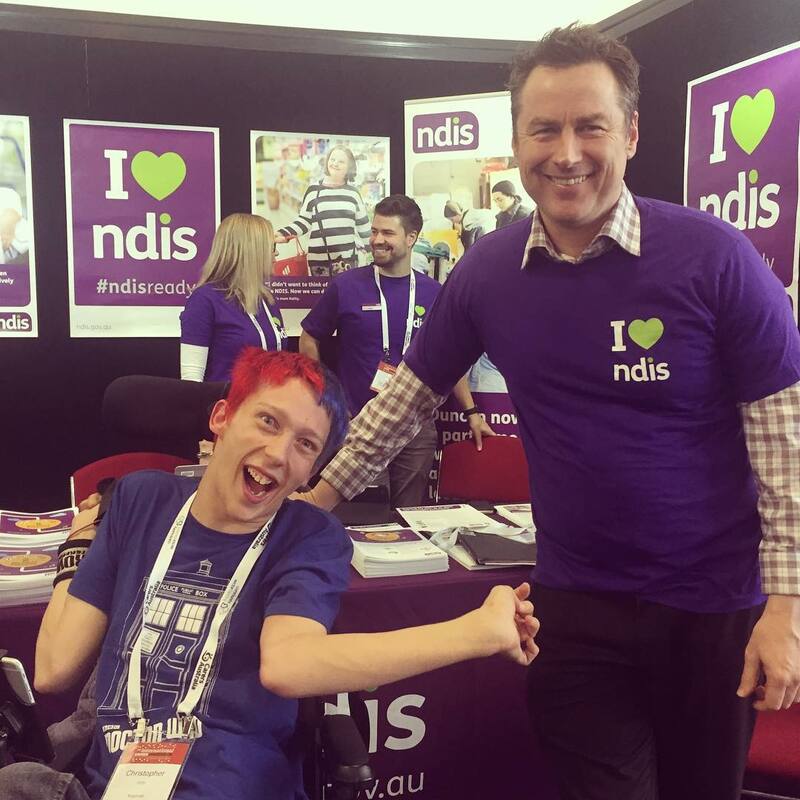 In addition to job security, working in disability services is also a great way to help people, challenge yourself and utilise your skills to their full potential. With social work courses like the Certificate III in Individual Support (Disability) or the Certificate IV in Disability, you’ll learn how to meet your clients’ personal care needs, implement individualised plans and help those with disabilities to participate in their communities and remain as independent as possible. Want to know more? Check out these five reasons to start a career in disability services. Another area that can be very rewarding to pursue a career in is youth work. Children and young people are some of the most vulnerable members of society, and at-risk young people often need extra guidance and support as they navigate their way into adulthood. The number of people employed in this sector is expected to rise to 62,800 people by 2019, and over 70% of youth workers are female. On average, you can expect to earn between $33,000 and $63,000 a year as a youth worker. Think you might be interested in working in this sector? The Certificate IV in Youth Work will prepare you for the role by teaching you important skills that will enable you to listen to and interact with young people and their families or guardians, understand different cultural perspectives and respond to critical situations. Jobs in the mental health sector such as community support worker, mental health intake officer or outreach worker can be challenging, but also very rewarding. You’ll have a chance to help people improve their quality of life, resolve psychological issues and provide support. Data from the Australian Institute of Health and Welfare (AIHW) shows that Australians are spending more on mental health-related services, which means the demand for skilled mental health professionals will also increase. Are you interested in helping people recover from mental health and addiction struggles? Start with a social work course like the Certificate IV in Mental Health or the Dual Qualification, because mental health problems and addiction often go hand-in-hand. You’ll gain a greater understanding of mental health issues and also learn practical skills during work placements. Hoping to find out more about any of these social work courses and careers? Get in touch with one of our Enrolment Consultants today or download a free course guide, via the form below.